Altitude 5000m, Duration 9 days, Grade 2B. 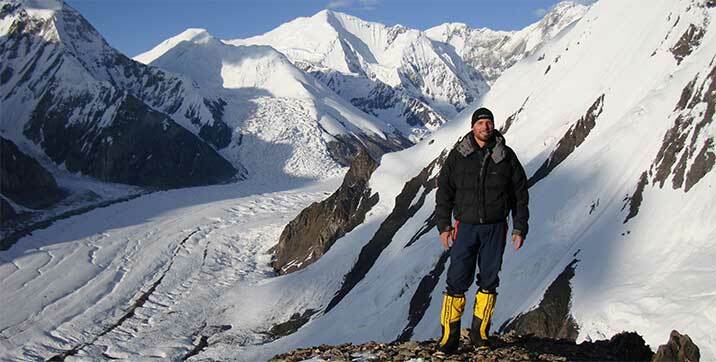 Learn alpine skills in the unforgettable location that is the Tien Shan in the Kyrgyz Republic. Keep checking here for more updates or on our Facebook page. Tomorrow three of the team will attempt Box Peak, while the rest of the group continue with glacier skills . Hope you’re having a fantastic time and you get some favourable weather.